Surry County Communications says a stretch of I-74 was closed while emergency crews cleaned up the mess around mile marker 10. MOUNT AIRY, N.C. — A tractor-trailer carrying diesel fuel crashed on I-74 West in Surry County Tuesday night, spilling roughly 7,700 gallons of fuel. Surry County Communications says a stretch of I-74 was closed while emergency crews cleaned up the mess around mile marker 10. The driver of the tractor-trailer was taken to Baptist Medical Center. As of 9 a.m., I-74 is back open. 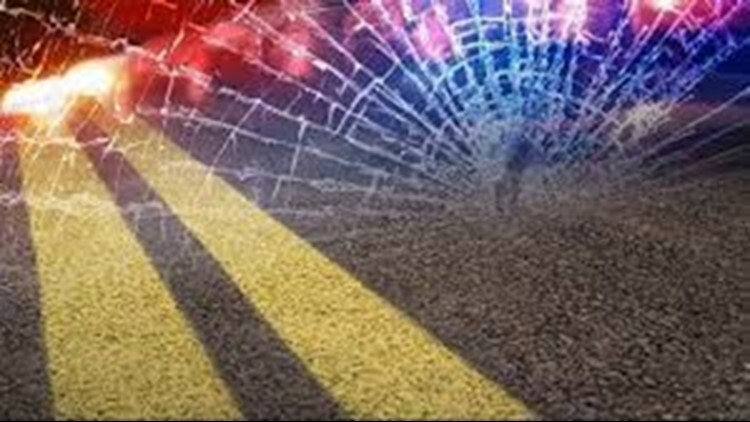 The crash occurred around 10:17 p.m. near the exit for Highway 601.